Storing data is one of the main tasks we assign to computers, and any system, big or small needs to keep track of data. 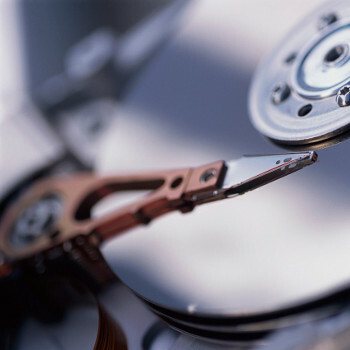 Well organized data storage leads to reliable, fast and trouble free software. Using SQL, flat files, or just plain text files, if the data is organized poorly, you'll get poor performance and unexpected results. I have experience with many different data storage techniques all the way from simple text files, xml and isam files to powerful SQL databases running on multiple servers or even in the cloud.